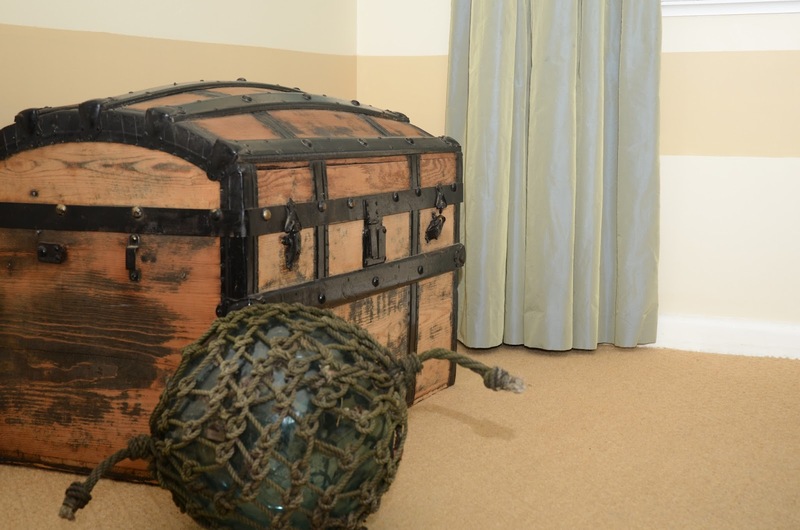 Interior Decorating by Sophie: Lets talk ... about details! Lets talk ... about details! Yes, yes, I know; this isn't a riveting topic. But clear and descriptive communication is important when a designer is putting forward a concept to a client to avoid a costly mistakes. Consider curtains; over many years of designing and having made drapes, I know there are many ways of describing "floor length" curtains. And there are different reasons to select each. Clearing the floor. I use this option for clients who want a "clean" finish, as maintaining a tidy floor is easiest with this style. I would describe this length as clearing the floor by about one centimetre. Kissing the floor. For me I always imagine a long evening dress that just sweeps the floor; a casually elegant effect. From a practical standpoint, this length is useful when the floor is uneven under the window (It's extremely rare to have no variation in length throughout a residence) as it disguises imperfections. I would say curtains sit on the floor by two centimetres when kissing. Puddling or pooling on the floor. 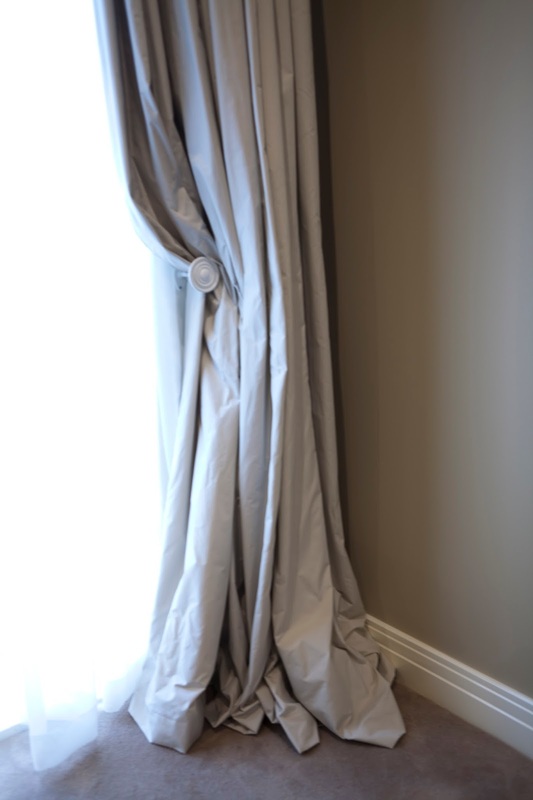 This formal length is often used on curtains that are held back by tie-backs or hold-backs to decorate and frame a window. 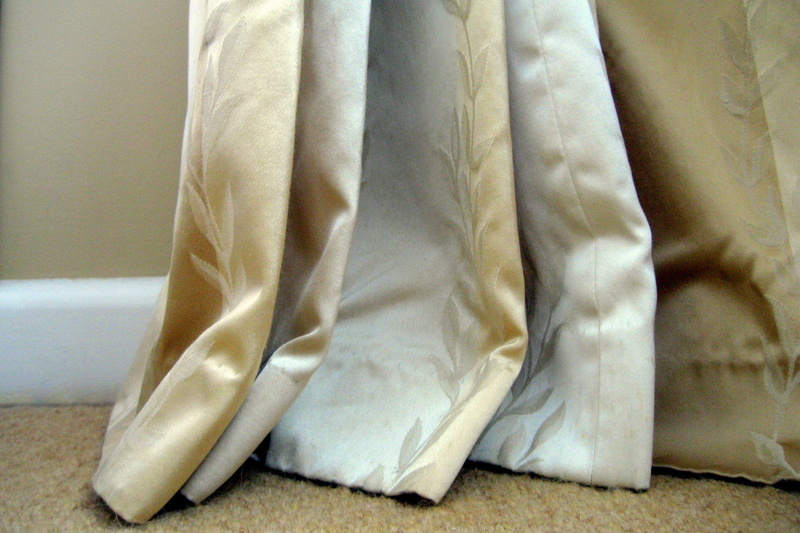 Depending on your taste, puddling curtains will be anywhere from ten to twenty centimetres on the floor. Interior designers and decorators are engaged for our sense of style, ability to express creative ideas as well as our expertise and experience. It is our job to guide you, the client, to satisfactory solutions in the journey of making a house a home.